Warrior Boy Blog Tour: How Much Do You Care? 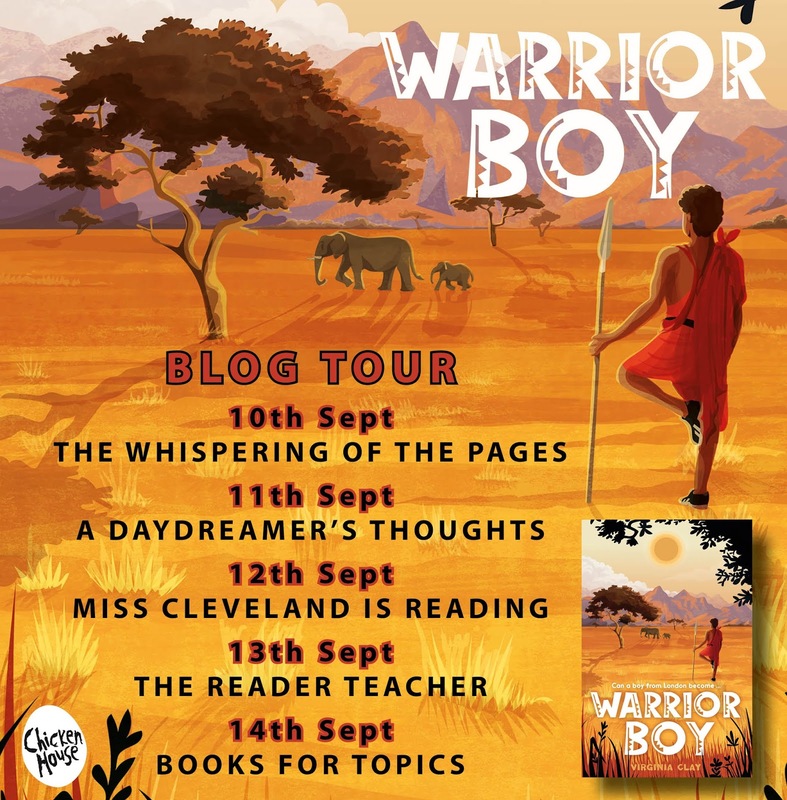 I was lucky enough to be invited to be part of the blog tour for Warrior Boy, an beautiful, emotional new Middle Grade (9 ) from Virginia Clay about race, heritage and the horrors of elephant poaching. So today I'm delighted to share with you a lovely think piece written by the author herself. Everybody loves elephants, don’t they? Phenomenally intelligent, deeply loving, intuitive, emotional and violently threatened. But what if you are an off-the-grid Kenyan subsistence farmer, with only two small fields of crops with which to feed your family, and these formidable beasts come silently in the night and destroy everything? They flatten your crops and thrust their marauding trunks into your water tank, draining it of all you collected last rainy season. You now have nothing to feed your family and no water for four whole months. Would you love elephants then? Human beings are built to feel empathy but knowing too much can leave us confused as to how to respond. Every day the news brings atrocities into our living rooms on a scale as yet unprecedented in human history. Compassion fatigue is a phenomenon no longer reserved for those in caring professions. 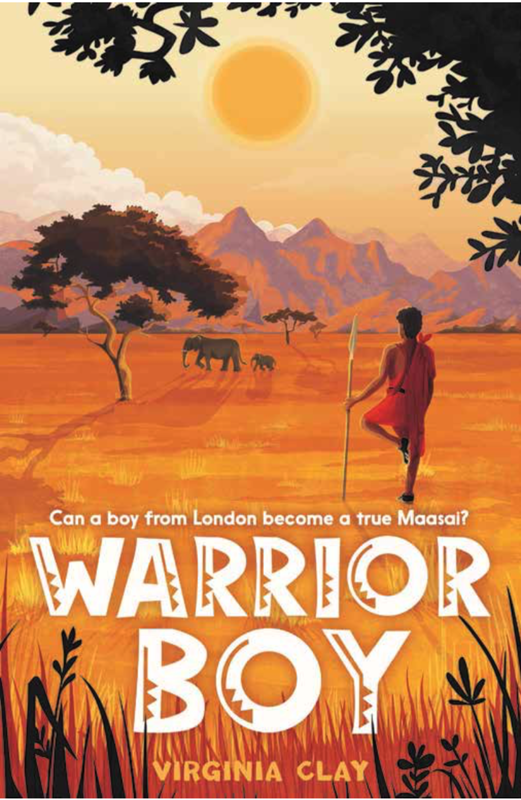 In my children’s book, Warrior Boy, which is set in Kenya, my hero Ben comes face to face with the horrors of poaching. 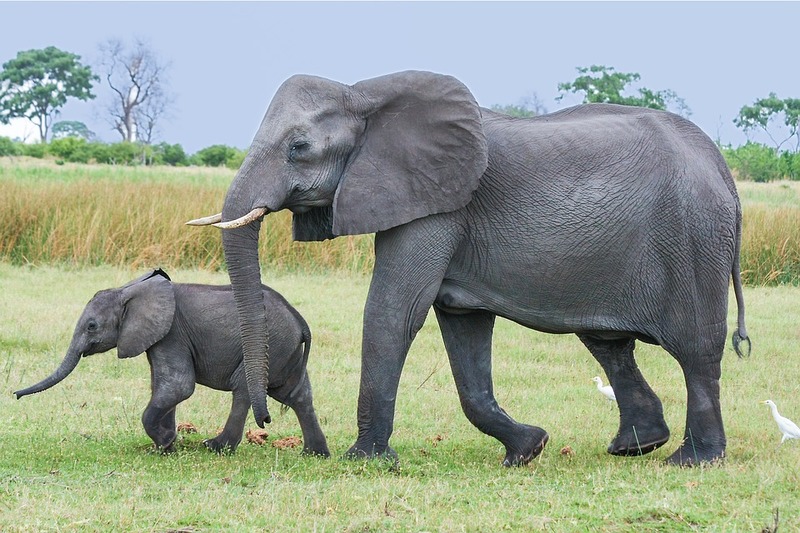 He suddenly understands his mother’s desire to protect elephants and vows to do what he can to help her. But it may interest you to know, whilst I am aware that a child reading this story somewhere in the Shetland Islands will undoubtedly empathise with Ben’s response, I don’t think they have to start saving up their pocket money to do the same. In Kenya, young people are changing the face of conservation through the movement #mabingwa (‘The Champions’). They are discovering the complexities of human and wildlife interaction, and making informed, caring decisions to preserve the future of both. They are no longer being told what to think by Westerners, but neither are they focusing their attention on poverty in Sri Lanka. There may be no turning back from our global connectedness now, but as Rob Bell, the author of Love Wins puts it, “we can only care about a few things.” So, is it not wise to make your few things those which you know and understand? Of course, elephants are important, but so is the endangered house sparrow. And what about the old folk in your local community, crippled by loneliness? You may not feel like you have a sphere of influence, but you do – we all do. Choosing to eat less meat and not buy single-use plastic items are decisions that don’t feel particularly thrusting but have a powerful knock-on effect in time. Richard Powers, the author of The Overstory, values the quiet power of ‘looking at the world differently’ as the first step on the road to a common consciousness. I like this too and it’s certainly the change that Ben experiences in Warrior Boy. I do hope that my book inspires young people to make changes for the better, but I would be overjoyed just to know it helped them look at the world a little differently too. Thanks so much to Chicken House for inviting me onto their blog tour. For more information about the book, check out my review and for more stops on the tour, check out the image below!